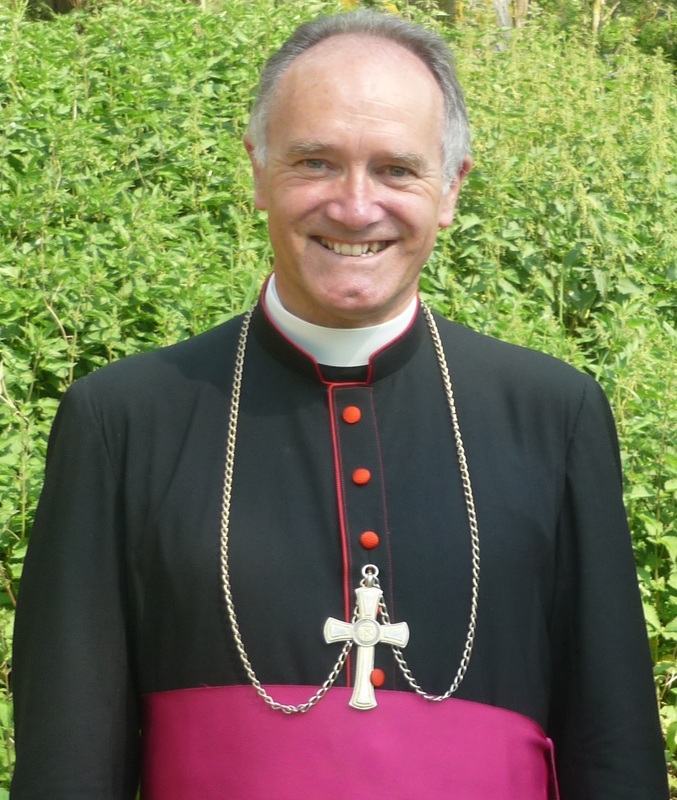 Bernard Fellay, SSPX is a Swiss bishop and superior general of the Traditionalist Catholic Society of Saint Pius X. On June 30, 1988 Fellay and the three other priests were consecrated bishop by Archbishop Lefebvre and Bishop Antônio de Castro Mayer. On July 1, 1988 Cardinal Gantin issued a declaration stating that Lefebvre, de Castro Mayer, Fellay, and the three other newly-ordained bishops "have incurred ipso facto the excommunication latae sententiae reserved to the Apostolic See". A. We think that the message of Fatima, as it is presented above,  has had its effectiveness profoundly changed: namely for the conversion of sinners. For Our Lady’s threatening and anguished appeal, an appeal for conversion, an appeal to do penance, is no longer linked to the threat…since the terrible events are supposed to already belong to the past. B. It is to be noted that the texts of the first two secrets presented in the Vatican document are drawn from Sister Lucia’s Third Memoir (of August 31, 1941), and not from the Fourth Memoir, dated December 8, 1941, which contains the famous expression: "In Portugal, the dogma of the Faith will always be preserved." Despite the fact that Sister Lucia declared at the time that this sentence indicated the meaning of the Third Secret, it is not found in the secret. It is only with respect to the choosing of texts that this sentence is made mention of as a note, although it is an important indication for the understanding of the vision given in the third part of the secret. "The devil is in the process of entering upon a decisive battle with the Virgin, and as he knows that which most offends God and enable him in little time to gain the greatest number of souls, he does everything he can to gain souls consecrated to God…" in a meeting with Father Fuentes on December 26, 1957. There is no mention of the prayer of the Rosary as means of salvation. This makes us think that not everything that Sister Lucia knows is in this secret.